What Is a Nail Polish Machine? Some nail polish machines are used to mix and bottle nail polish. People can mean one of several things when they say "nail polish machine," but most commonly, the term refers to a small appliance that removes nail polish from the fingernails. It also can mean a machine designed to dry nails, including ultraviolet (UV) lamps. The definition that likely is least familiar to the general public is the mixing and filling machines manufacturers use in production of nail polish. A nail polish machine that removes nail polish from the fingernails usually is designed to handle either one or all fingernails on a hand. Models designed for just one fingernail are desirable because they take up less space and often are small enough to operate with batteries. Models designed for all fingernails by nature have to be larger to accommodate the dimensions of the hand, but some people are willing to deal with this for the ability to handle all nails at once. They can be battery operated but usually need to be plugged in. Regardless of whether the nail polish machine removes polish from one or more fingernails, the machine contains a circular or oval opening into which the user places the nail(s). Brushes are positioned inside the compartment into which the finger or fingers go. The user pours some nail polish remover into the nail compartment, and when the machine is turned on, the brushes gently scrape off the polish. In terms of nail polish machines that are for drying nails, two types exist. The first is a plain air type. These are a unit that blows a gentle stream of warm air over the nail surface to speed the evaporation of the solvents in the polish and harden it. 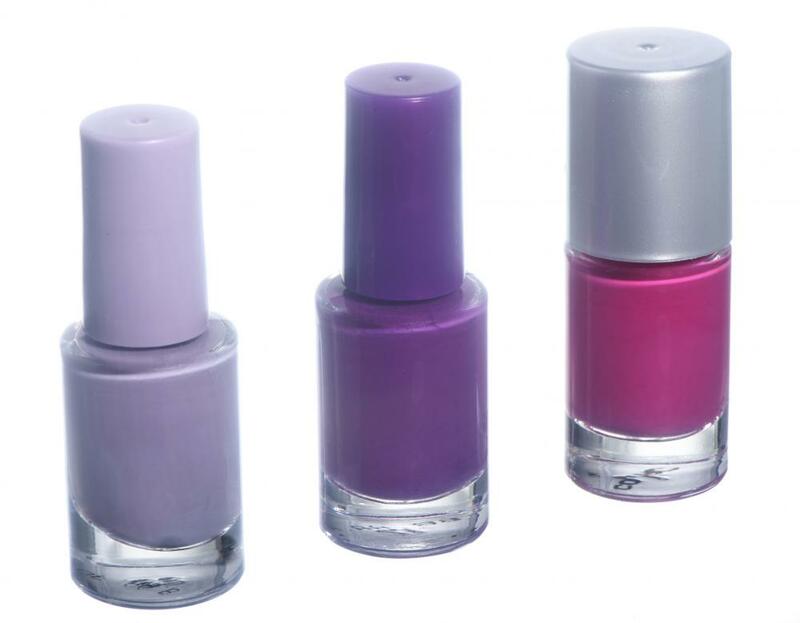 The second type, the UV lamp, does not truly dry the nail polish, but helps it to set and harden chemically via light. This is sometimes necessary for the application of some types of artificial nails used in home and salon manicures, such as gel acrylics. Manufacturers of standard nail polishes need to mix and bottle mass quantities of the polish on a daily basis. Performing these tasks by hand is not time or cost efficient, so manufacturers turn to a nail polish machine that can automate each process. Mixing nail polish involves several chemicals that can react with different metals and plastics, so manufacturers are very specific about what materials are in the machines for safety reasons. 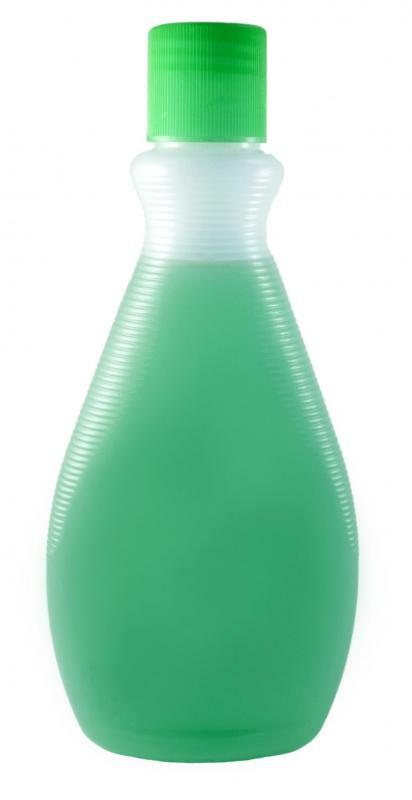 A bottling nail polish machine sometimes can finish both the transfer of the polish from the mixer container to the bottle and the screwing on of the bottle cap, but sometimes these tasks are controlled by separate machines. Ladies and some men who desire a nail polish remover for taking off, drying or setting nail polish can purchase them relatively inexpensively, although UV lamps usually are more expensive. Manufacturing machines are major industrial units and therefore are a significant expense to a manufacturer. The cost of these machines often is connected to the output potential. How Do I Choose the Best Nail Polish Dryer? What Is an Airbrush Manicure? What Are Common Nail Polish Ingredients? What Is a Digital Nail Printer? @heavanet- I have a friend who worked at a nail salon, and she used several different nail polish drying machines on her clients' fingernails and toenails. She said she preferred the type that blows out air to dry the polish. My friend also said that when it comes to home use, you can't beat a basic hair dryer for drying nail polish. Save your money and turn on your hair dryer for a few seconds to set and dry your polish. I have thought about investing in a nail polish drying machine, because it always seems like I'm in a hurry and it takes my nail polish too long to dry. Does anyone have thought about which type of machine works best, and is it worth the money?